Since 2010 we have been providing infrastructure and implementation services for telehealth. Our services enable municipalities and regions to be able to virtualize health and social services to citizens and patients in their own homes. Read more about Viewcares platform, our implementation and different devices further down. Click here to watch a video: How Viewcares platform help the nurse and in addition Ove. 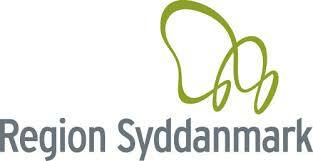 With virtual solutions Viewcare has several Danish regions designated patients for treatment in their own homes. Futhermore treated outpatients over the net. With the help of live streaming and conferencing ambulances and first aid treatment can be initiated quickly, and most noteworthy patients can be completed on site. Viewcare assists municipalities to virtualize services as well as social health. 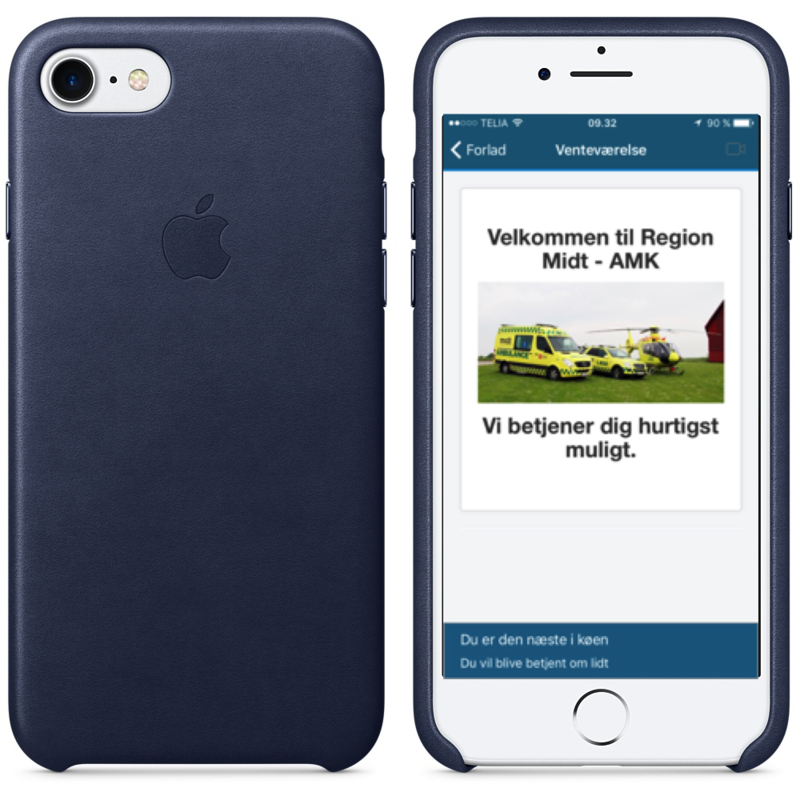 In addition to that, Danish municipalities reorganized more than 300,000 services with Viewcare in 2016. Implementor is Viewcare’s many years of experience gathered in a concept. As a result the concept ensures a successful implementation and profit. A proven successful process, and most of all with a number of easily usable tools. As a result of our effective projekts. Viewcares competence platform enables healthcare providers to provide services over the network. While using standard smartphones, tablets and PCs make it easy anywhere and anytime. The platform includes virtual waiting rooms, competence search, also 2- and multi-party calls. Furthermore conversion and forwarding, booking, monitoring and much more. Viewcare implementation team helps customers safely to port with proven change and anchoring tools. In addition to all, we work with due respect for those who deal with professionalism. With this in mind, we work for citizens’ quality experiences as well of the overall economy.